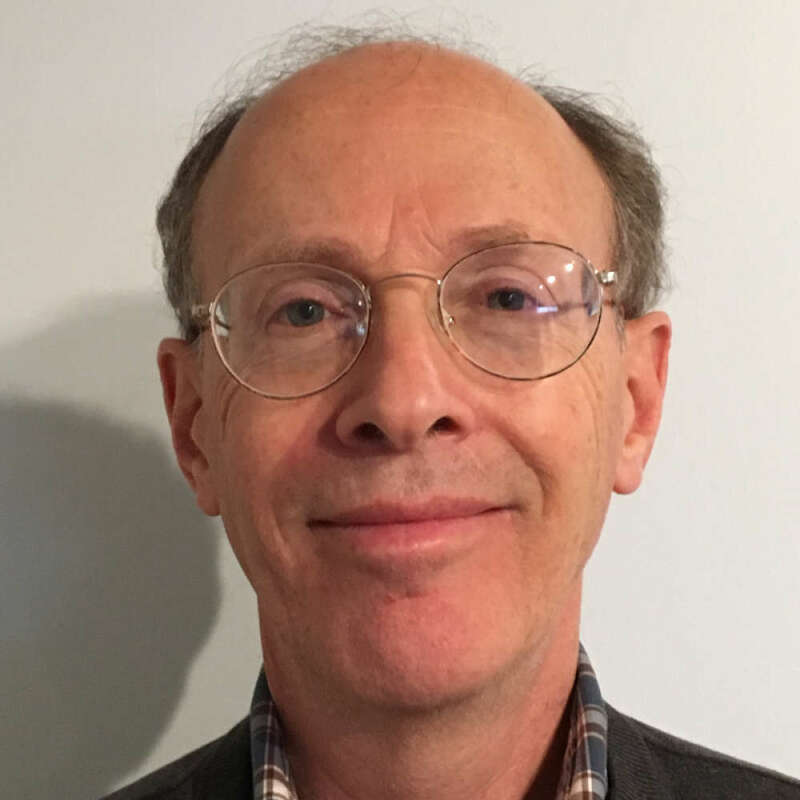 Victor Cohen, Ph.D. is a California Licensed Psychologist and has been an Associate Professor at the California School of Professional Psychology - Los Angeles Campus of Alliant International University for over 20 years. Dr. Cohen has been a practitioner of meditation for over thirty years and he has written several articles and a book about his personal and spiritual transformation. In his teaching, seminars and workshops, he emphasizes the psychotherapy-spirituality interface, therapist self-awareness and group process. He received his doctorate in clinical psychology from the University of Michigan. Request More Articles From Victor Cohen, Ph.D.
Did you find these articles helpful? Click to request more articles from Victor.